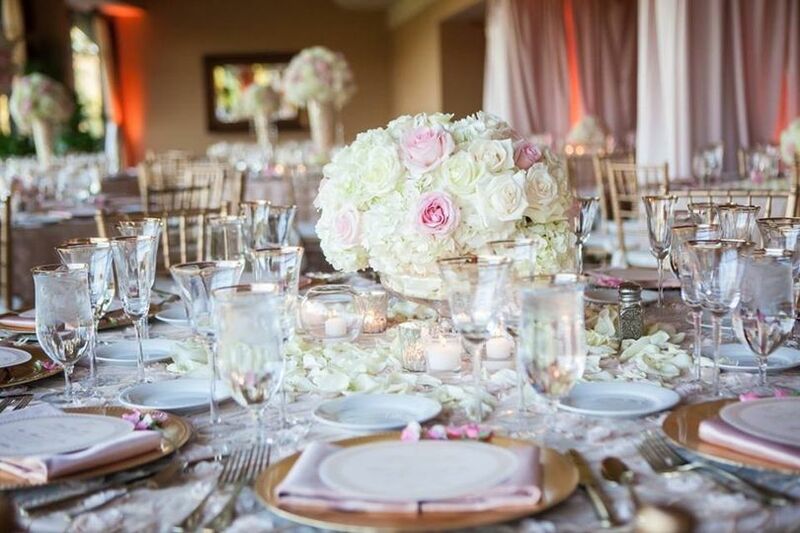 North Ranch Country Club is a classic event venue located in Westlake Village, California. 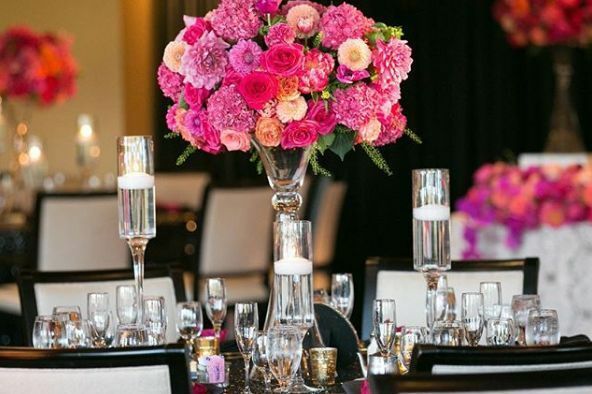 This space is considered one of Southern California’s most exclusive member-owned country clubs. 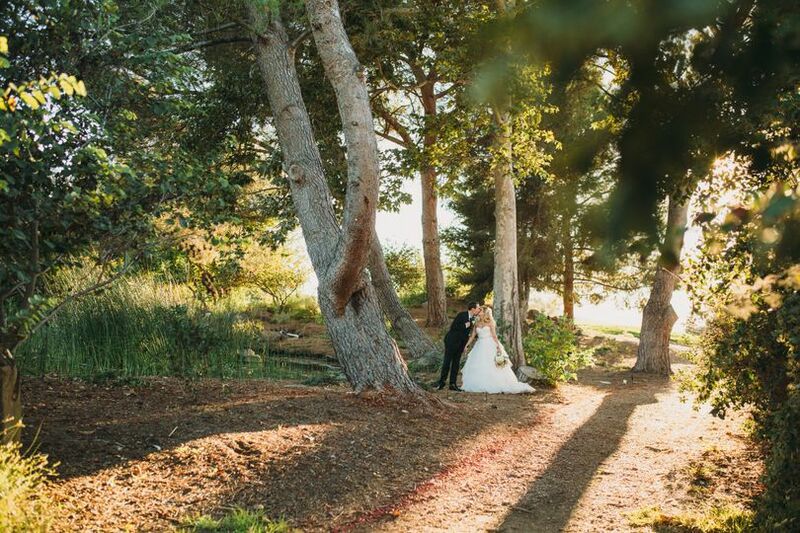 Resting along the outer banks of the San Fernando Valley, this venue lends stunning scenery and backdrops to make any wedding unforgettable. 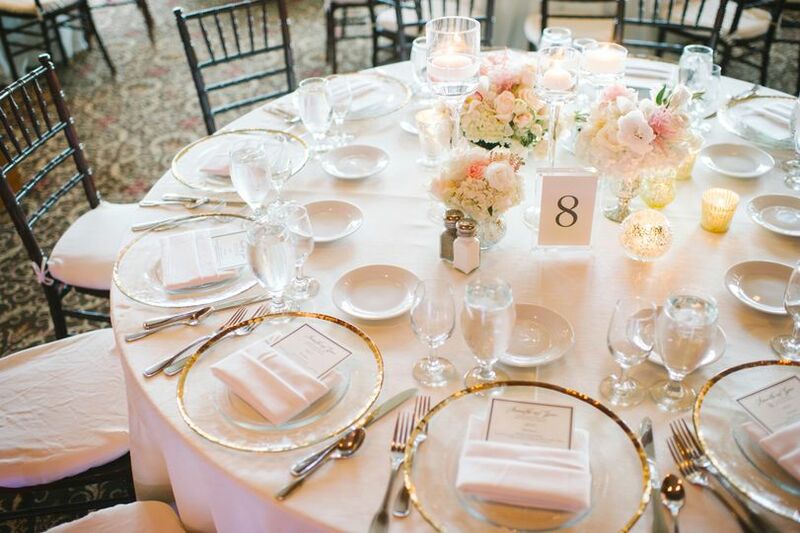 Couples may host up to 300 guests at this venue. 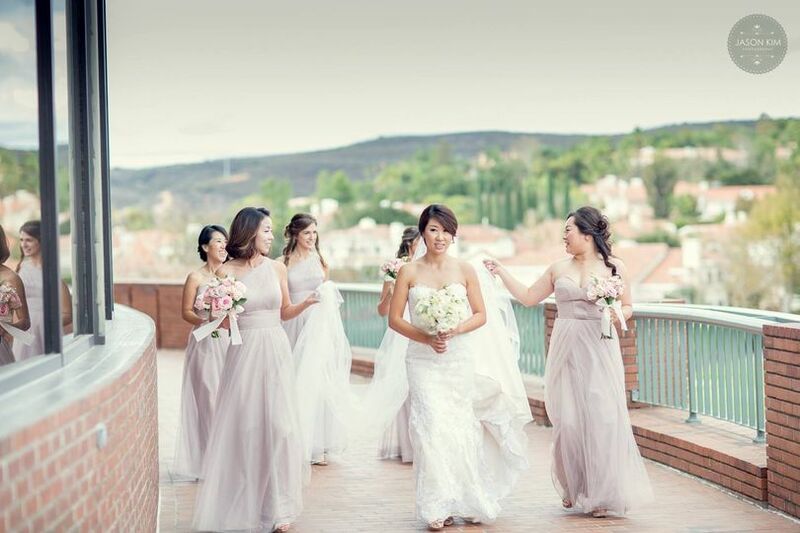 With a rich golfing tradition and scenic mountain views, this venue is the ideal place to wed. With lush, sprawling green hills and expansive spaces, you and your guests are sure to wowed at the beauty of the landscapes. 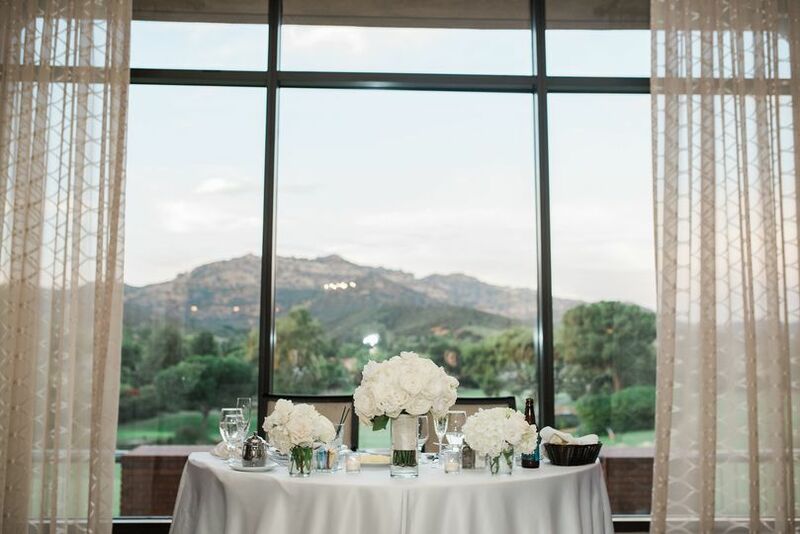 In the club house, it features stunning floor-to-ceiling windows to provide the North Ranch scenic view, as well as décor inspired by Napa Valley. 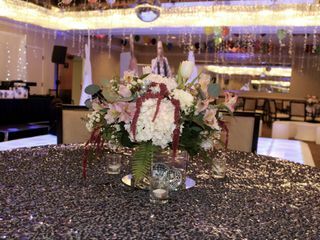 I recently coordinated a 50th birthday party in the aces ballroom. Working with North Ranch catering department was super smooth, and easy. Megan and McKenna in the catering department were always easy to get a hold of and super quick to respond to any questions or concerns. 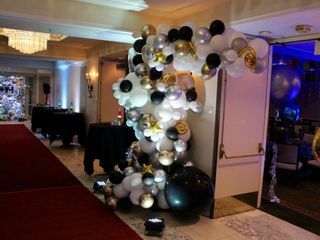 They were very accommodating by allowing us to get in a little extra early since we had a lot of decor set up. That was amazing and made my entire day extra smooth and stress-free. Even the day of both Megan and Mckenna personally helped me with some of the Decor set up. Totally an above and beyond moment!! The food was amazing. I’ve heard of Chef Carl’s cooking for a while so I was really excited to taste the Italian buffet it did not disappoint. The staff was really easy to work with and helpful. There was always someone on the floor working. All in all I’d highly recommend North Ranch CC as a event venue. 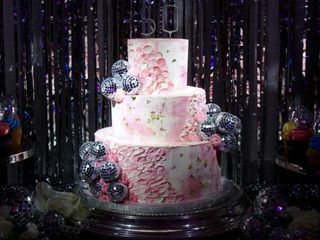 From weddings to birthday parties. It’s a unique spot for all types of events. Thank you so much for the kind words. It was a pleasure working with you and hope to work on many events with you in the near future. 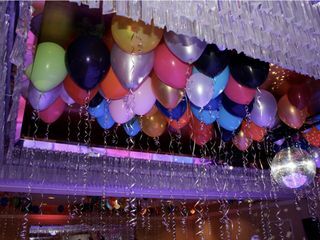 Your disco was so much fun! Who knew our banquet room was a time capsule?! I will let our Chef know that you enjoyed his food. I agree, he is quite talented. 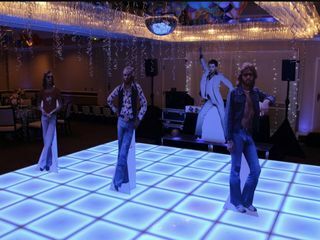 We recently held my moms disco themed birthday party at North Ranch Country Club and it turned out beyond incredible! We worked with Megan and Mckenna, who were both so accommodating throughout the entire process. We made a lot of changes along the way and they were always very patient and on top of things. Megan helped recommend a few vendors right off the bat which turned out to be a huge help for us as we were feeling lost between all of the options. 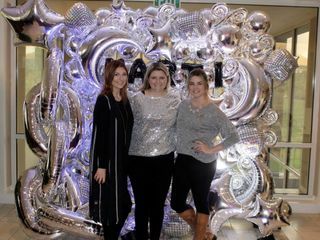 Our party definitely wouldn't have turned out as amazing without the fabulous team we found, thanks to Megan! The ballroom they recommended was perfect and had a private entrance, which really was a plus for us. Also, the food was AMAZING. 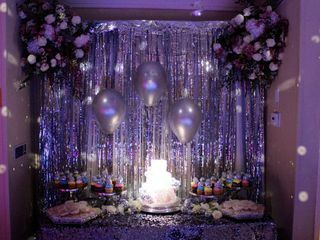 Seriously the Italian buffet we had received rave reviews all night and perfectly fit our Saturday night fever theme. I highly recommend the team at North Ranch and we look forward to holding future events at the venue. This place definitely deserves 10 stars! They really made sure that everything I wanted and more was taken care of. 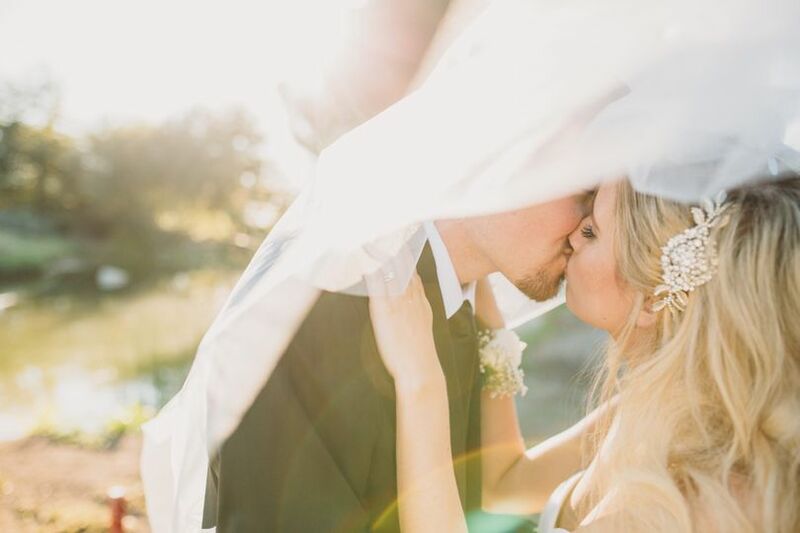 I couldnt be more ecstatic with how great they made me feel, before, during, and after my ceremony. My picky husband of course wanted a different dinner course than everyone else and they made sure that happened! The food was SPECTACULAR! I absolutely had NO complaints. I even had people wanting to finish other guests meals at the end of the night because they just didnt want to see any go to waste. They were so great at making sure everyone got their food at the same time and they made sure to remove the plates as soon as guests were finished. They were so amazing with everything they did to make my wedding day amazing. I had originially put a down payment with Calamigos but after talking and seeing North Ranch I couldnt believe how much more they appreciated their clients and wanting to make our moment special to us! 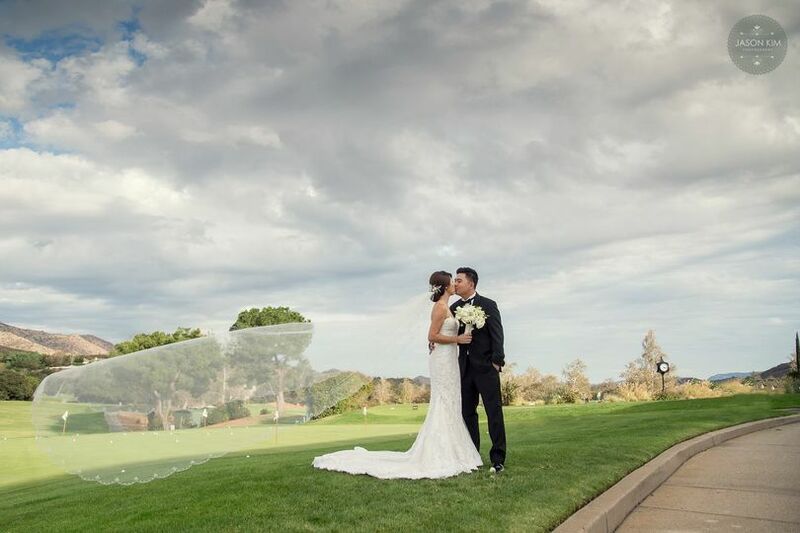 Host your special day at North Ranch Country Club receive your Room Rental at NO COST! 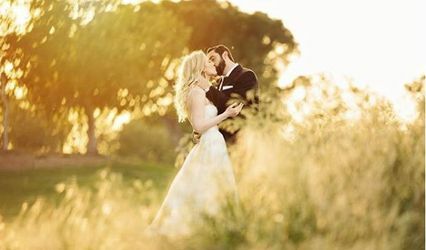 This offer is only for WeddingWire clients who book their wedding before Fall 2019. Contact North Ranch Country Club for more information.